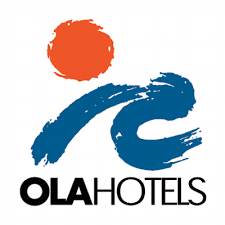 Ola Hotels is a hotel chain offering 5 properties in Majorca, all of them located in the most outstanding areas of the island. With Ola Hotels, the guest can find a wide variety of hotels, from those that have their own special charm, to hotels that combine the Ola Club active sports programme with the All Inclusive plan, and apartments that are ideal for families. Si busca un lugar en el que relajarse con su pareja, divertirse con su familia o pasarlo en grande con sus amigos, elija uno de nuestros hoteles en Mallorca. Seleccione su OLA Hotel y reserve ya sus mejores vacaciones. Aproveche nuestras promociones destacadas para reservar sus vacaciones.